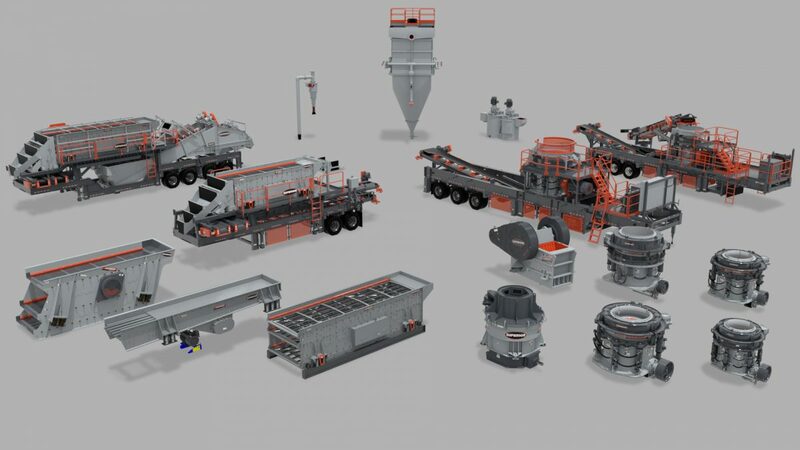 Superior Industries Inc. announced that Belt Tech Industrial has been named a full line dealer of its growing group of bulk processing and handling equipment. For two decades, the Indiana-based company has distributed Superior’s brand of conveyor components. Now, with this expanded partnership, Belt Tech will additionally sell and service Superior’s crushing, screening, washing, and conveying equipment throughout Indiana, Kentucky, and Tennessee. “This expanded partnership with Superior allows us to grow our business in a way that will ultimately benefit our customer base,” says Belt Tech CEO Jordan Russell. “Material producers can expect the same reliable, high-quality customer service that Belt Tech is known for, but we can now support their processing and handling equipment needs as well. It’s great to be able to provide that added value. In addition to its home in Washington, Ind., Belt Tech operates from service locations in Illinois and Kentucky.